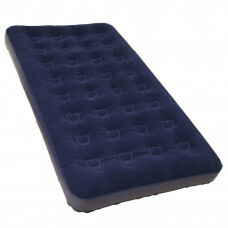 These velour air beds are perfect for your night away from home. 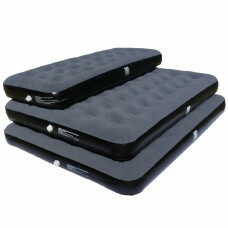 Made with a velour top, PVC sides a..
A great choice for those who are travelling and wanting the best night sleep available. 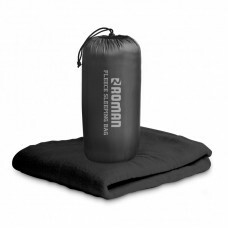 With massive..
A great choice for those who are travelling and need a lightweight sleeping option. 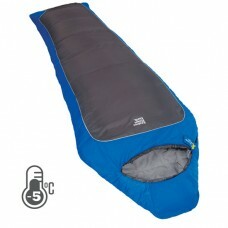 With 3.5cm of th..
A great choice for those who are travelling and looking to sleep comfortably. 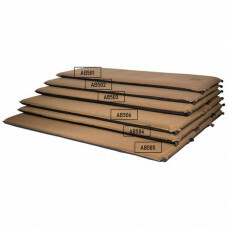 With 6cm of thickness .. 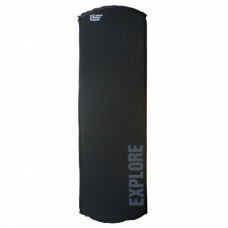 This deluxe off road self inflating mat features a non-slip base and is made from CFC free foam. 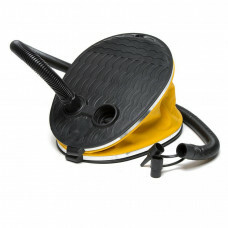 It ..
A foot pump packed with convenience, it is small and easily transportable while having a high output.. 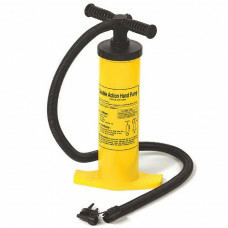 This double action air pump is a high output hand pump that is very durable, portable and easy to us.. 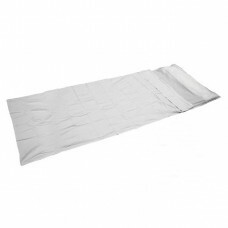 Designed to fit inside your sleeping bag or to be used on its own, this inner sheet is designed for ..
Great for adding comfort and extending the life of your sleeping bag this poly-fleece liner is.. 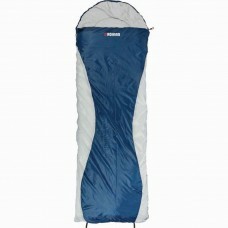 The Cocoon Micro range is designed with the adventure traveller in mind. 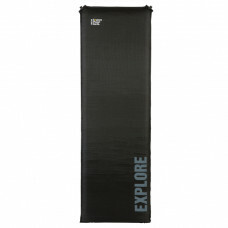 The range packs small allow.. 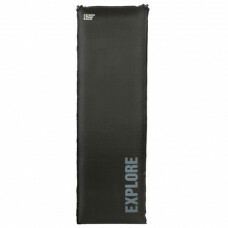 Features:Versatile and lightweight designTwin zip design allows bags to be fully openedCan join two ..